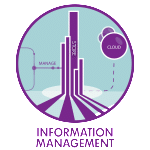 We work with you to design, develop and implement an Enterprise Information Management (EIM) framework for your organisation. 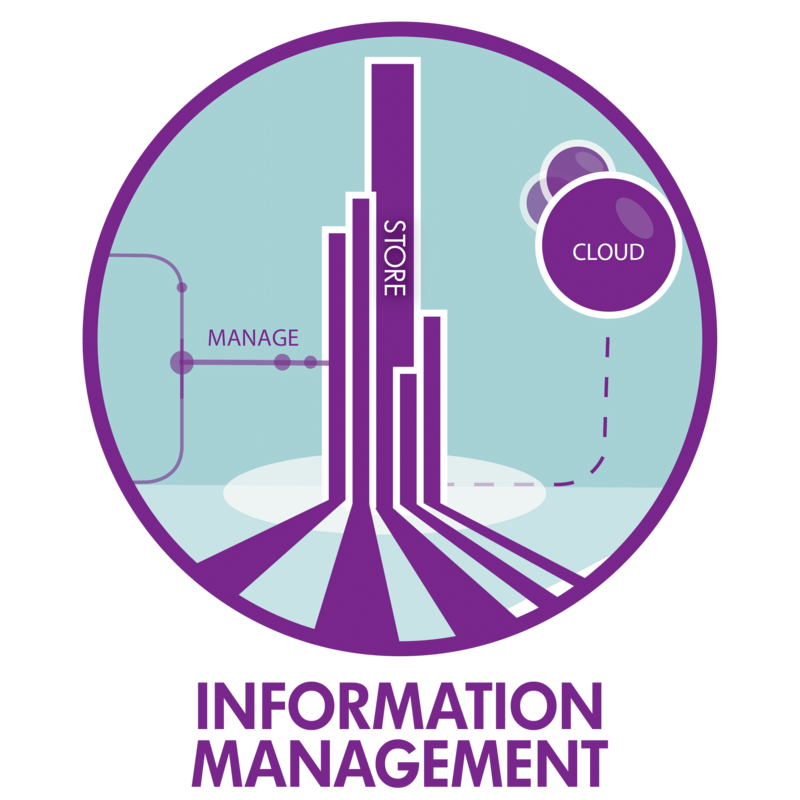 Culture and stewardship of your organisation’s Information. We offer you practical “hands on advice” to help you get more from your investment in EIM solutions.